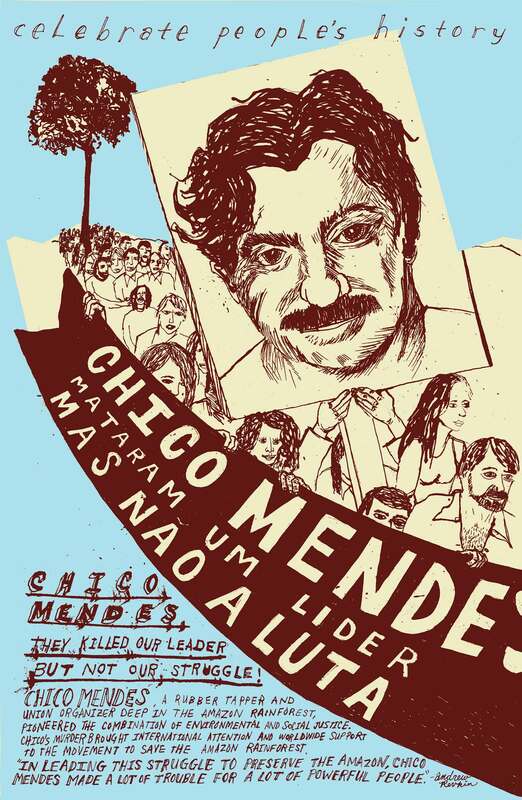 Chico Mendes, a rubber tapper and union organizer deep in Amazon rainforest, pioneered the combination of environmental and social justice. 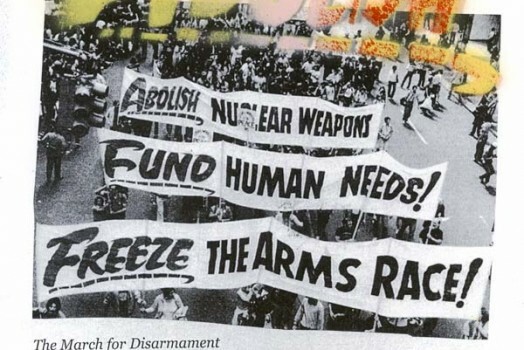 Chico’s murder brought international attention and worldwide support to the movement to save the Amazon. 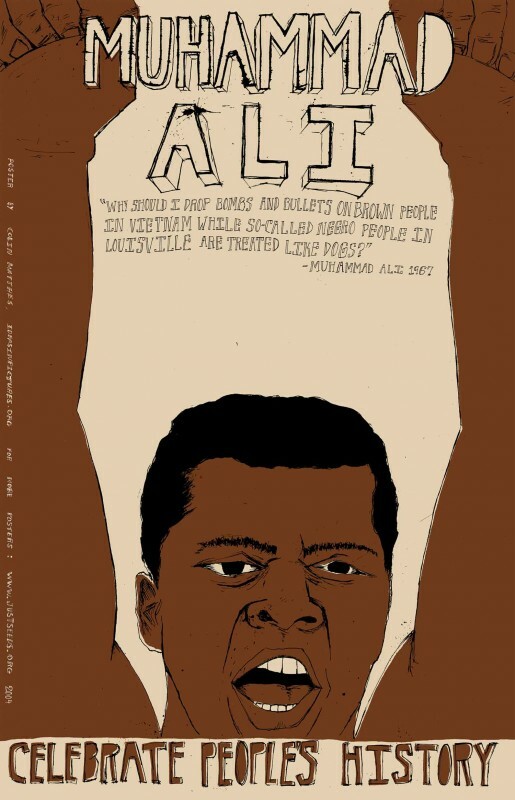 This is #99 in the Celebrate People’s History Poster Series.